Garages are often overlooked or underappreciated despite having a huge potential that can benefit your home in a number of different ways. As the cost of housing ever increases, so does the value of each square foot in your property. The modern garage has great potential to be converted into a number of different ways and rooms to help you get the most out of your home. If you need some peace and quiet with no distractions to get some work done, then look no further than your garage. Converting your garage into a home office will allow you to still have the convenience of working from home and have the detachment from the distractions that may come with it. Transforming your garage into a workshop is particularly useful as the costs are minimal. There isn’t much need for a new flooring or fancy decorations as it will likely get messy anyway. Just investing in a workbench and neatly organising your machines and tools is most of the way into converting it into a workshop. 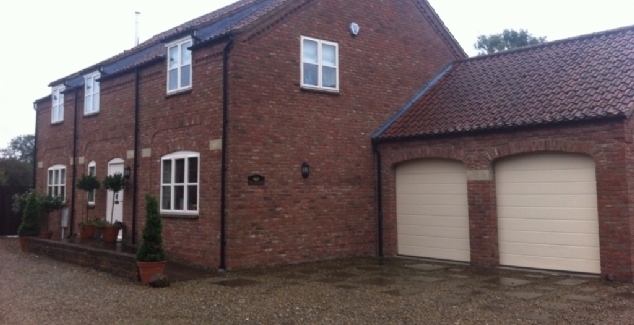 However you decide to convert your garage, make sure you invest in a high quality garage door. As the value inside your garage increases, the need to keep it safe and secure is even more important. 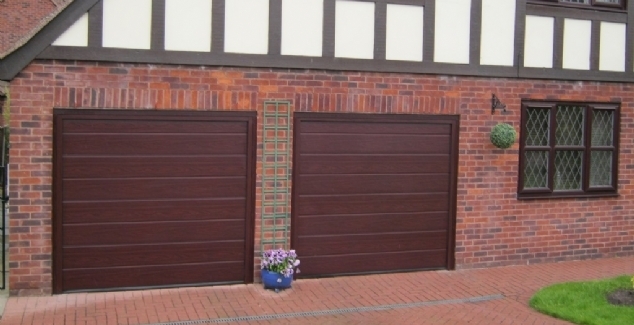 Bradford Garage Doors supply a range of different Hormann-manufactured garage doors including, roller doors, sectional doors and up and over doors. Each of these are made to some of the highest quality in the world. 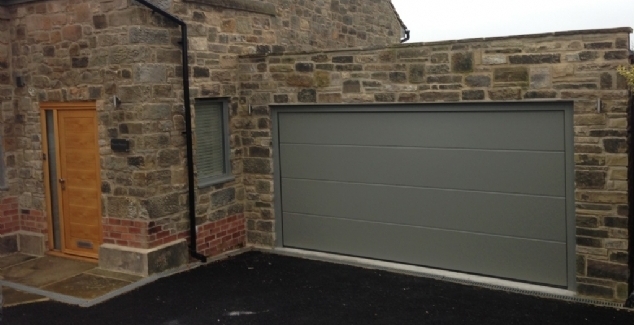 For more information about how your Bradford home can benefit from a new garage door, call us today on 01274 352 303.